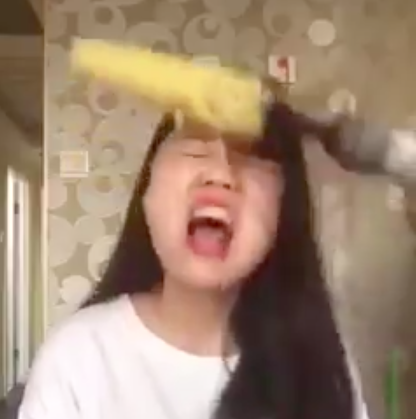 In the latest weird internet craze, a woman has had her hair ripped out after trying to speed-eat corn off a heavy-duty power drill. And boy does it look painful. The online trend started when someone discovered you could eat a cob in 10 seconds by putting it on a drill. Why you would ever want to do that remains unclear, but this woman found out that it can be a very, very horrific experience. The footage begins with her eating the corn as it spins in front of her – and to be honest, she’s not doing a bad job. But it all goes downhill from there. Her hair ends up falling in front of her shoulders, it quickly gets tangled, and the rest is history. Well, her hair is anyway. 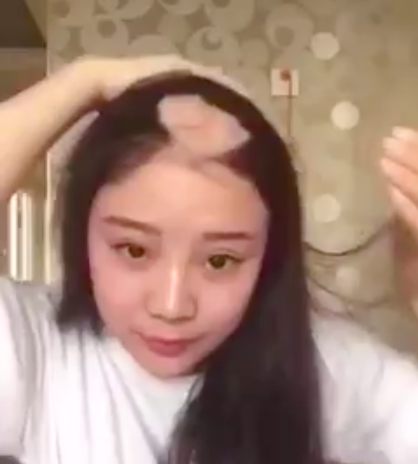 When whoever is operating the drill moves it away from her face, it takes a massive clump of hair with it – and she’s left with a pretty unsightly bald patch in the middle of her head. Poor girl.